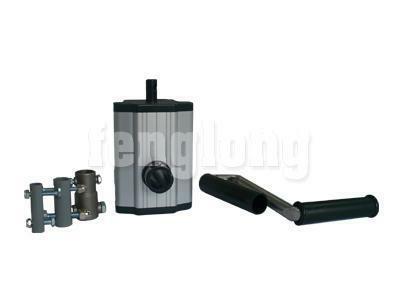 Leading Exporter of air circulation fan, aluminum profile, rollup joint, manual roll-up unit (nsa105), greenhouse side curtain clamps and ph meter from Hosur. 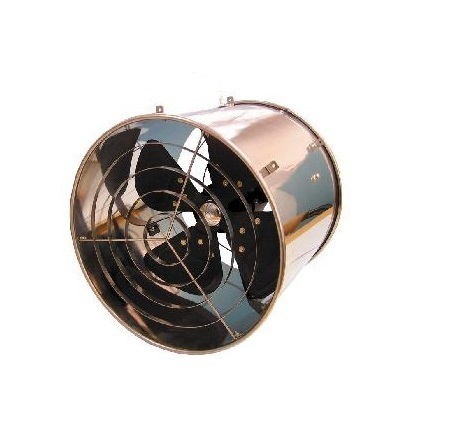 Circulation fan is designed for high humidity greenhouse. With the fan, it can help reduce humidity and insect and pest, to increase the air circulation, to improve greenhouse inner environment. 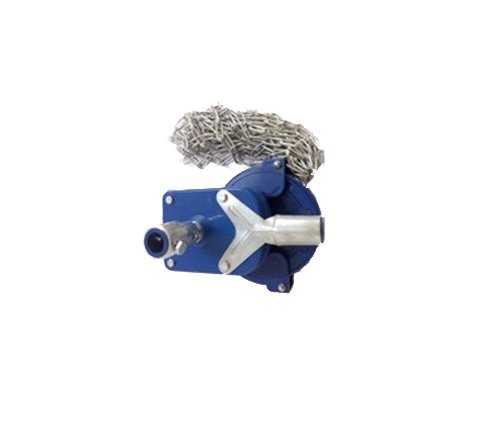 Stainless steel shell, big air flow, long lifespan. Stable performance, low noise, low power consumption. Aluminum profile is light weight yet operationally heavy. Used for fixing Greenhouse Poly film. Greenhouse Polyfilm will be fixed to the Aluminum Profile along with Zig Zag Wire. High strength with light weight. Can with stand high wind velocity. proper channel for spring to stop movement thus damaging the plastic. 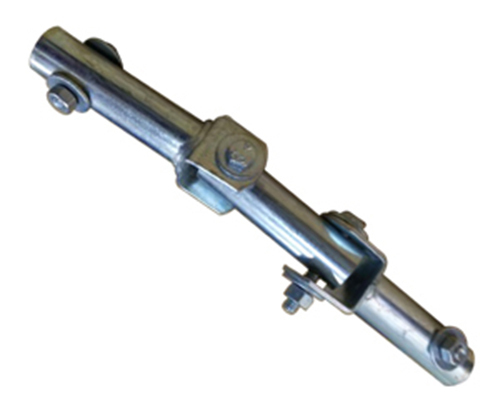 We are major supplier of Rollup Joint in india.Rollup joint involves two steel heads and a steel joint between two steel heads.In Green house application.its maintenance is very easy. Attaching the unit by side to the structure by two reinforced straps to ensure the longer life span of the product. Works with the extension bar. 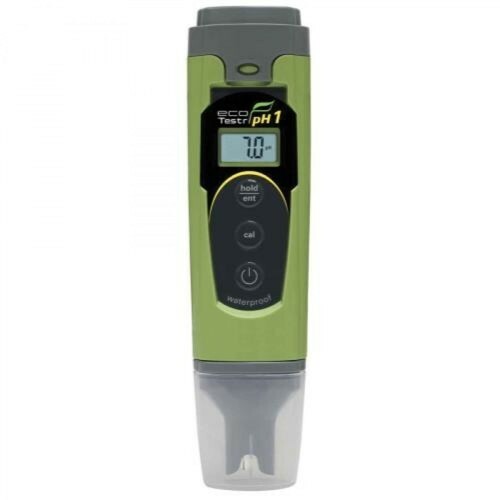 Big speed ratio and output torque; light weight. Side ventilation for side curtain at high position. Aquariums & aquaculture, hydroponics, swimming pools, spas & hot tubs, lab work and education, wastewater treatment, environment monitoring. 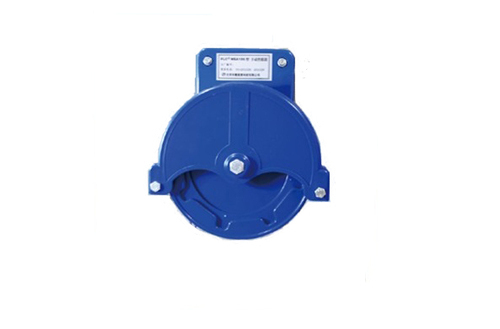 We are major supplier of Steel Pulley in india. 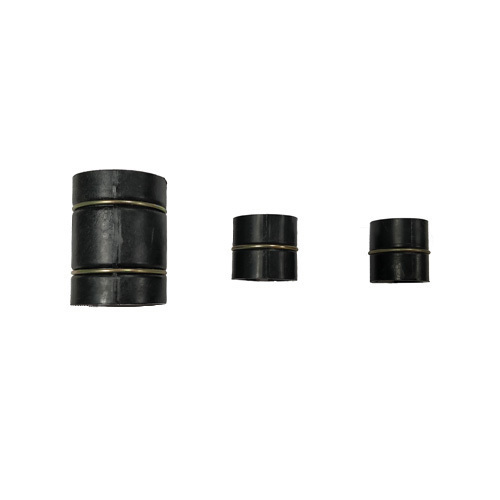 We are supplier of film repair tape. 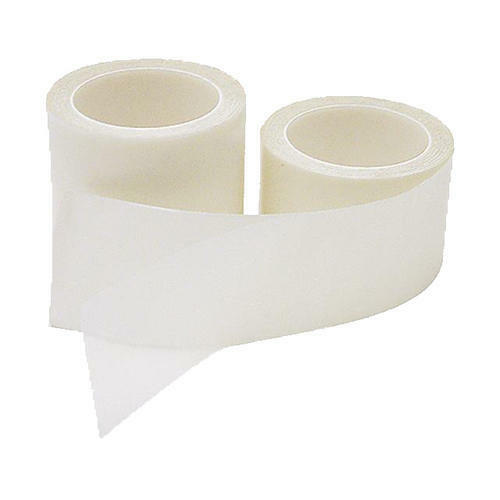 Film Repair Tape or Poly Patch Tape is widely used for EVA film, PE Film , PVC Film etc. 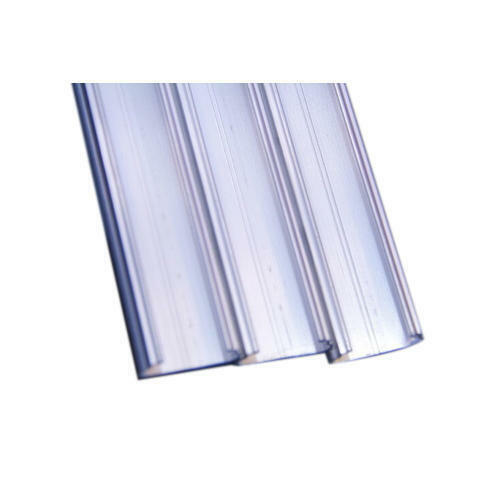 Mainly used for fixing the damages go Agricultural Green House Film. 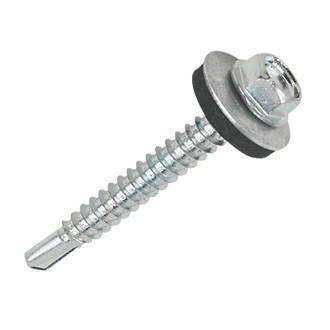 We are leading Supplier, Exporter and Wholesaler in Self Drilling Screw. Light weight and big output torque. Widely used in greenhouse and poultry house. Designed and suitable for Φ 22, Φ 25 rolling pipe. Stainless steel handles, full aluminum shell, long anticorrosion time. Used for greenhouse roof ventilation. Works with LOCKUP® profile, it can stand 12 grades (>117km/h) wind to ensure the greenhouse safety. Special 65 Mn spring steel wire, the spring may be used many times without distortion. 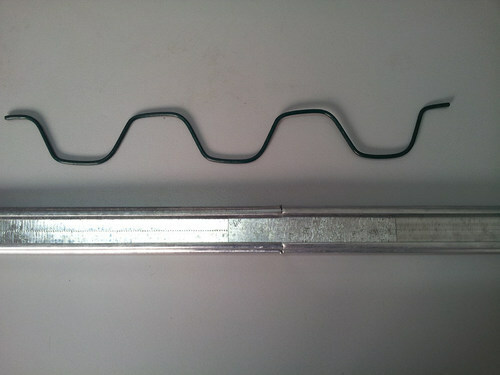 The length may reach 2.2m after insert the profile. Anti-aged and anti-UV treatment on the surface, resistance to severe high or low temperature. Plastic coated to care the film and operator. Rose De Leafing Machine is used in Flori culture for removing leaves from the Rose stems. 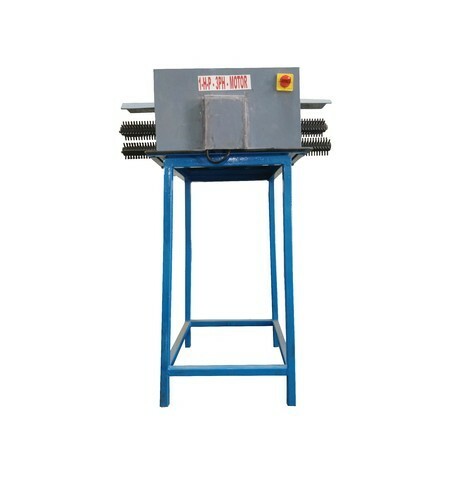 it is very durable and is a heavy duty machine. Power required is 3 Phase. 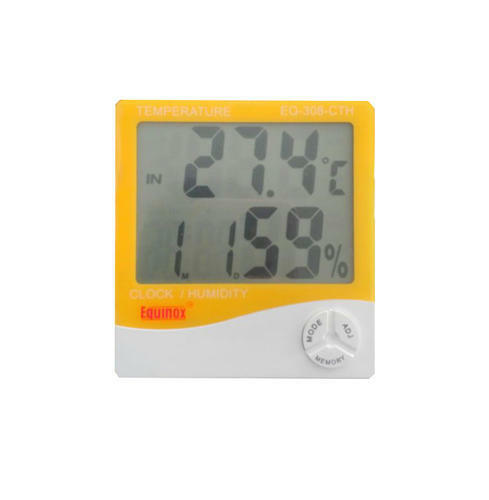 In Digital Thermo Hygrometer, the central LCD screen displays the current temperature and humidity. An internal processor uses the readings to set a ranking for the body heat stroke index, displayed in 5 increments from Low to High via the use of different colors mounted above the screen. In addition, a buzzer will sound if the upper rankings are reached. 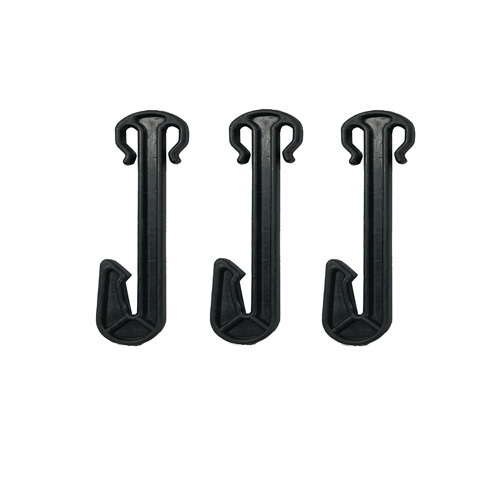 Our company has created niche in the field of offering Tressling Hook for Green House to the clients. These products are available in different specifications and dimensions that are widely appreciated for luster and appealing look. 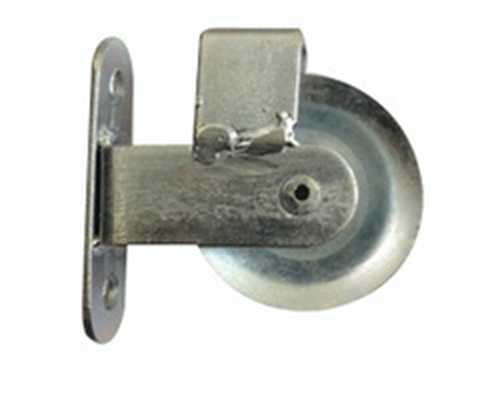 Tressling Hook for Green House is manufactured by using excellent quality raw material and innovative technology in sync with industry norms. 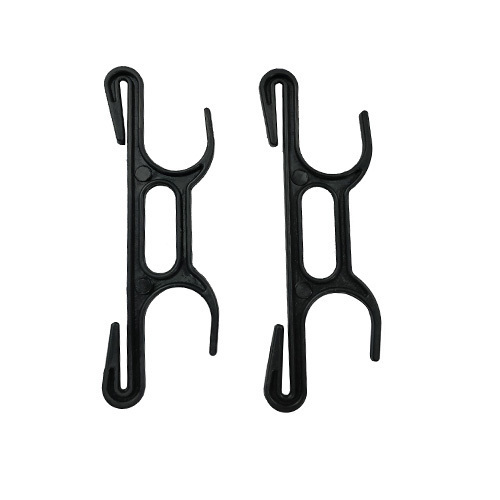 This product is excellent in finish, long-lasting and excellent resistance to corrosion. Offered range is extremely demanded by the customers for owing remarkable and superb attributes.